In serious emergency situations, you may not have access to a hospital or in some cases, hospitals may no longer exist. If you or someone in your family becomes seriously sick, you may want to consider setting up your own makeshift hospital or survival sick room. Setting up a makeshift sickroom takes a lot of planning and effort. It's not something that you can instantly set up like a campsite. We're about to share everything you need to set up a survival sick room for your family. 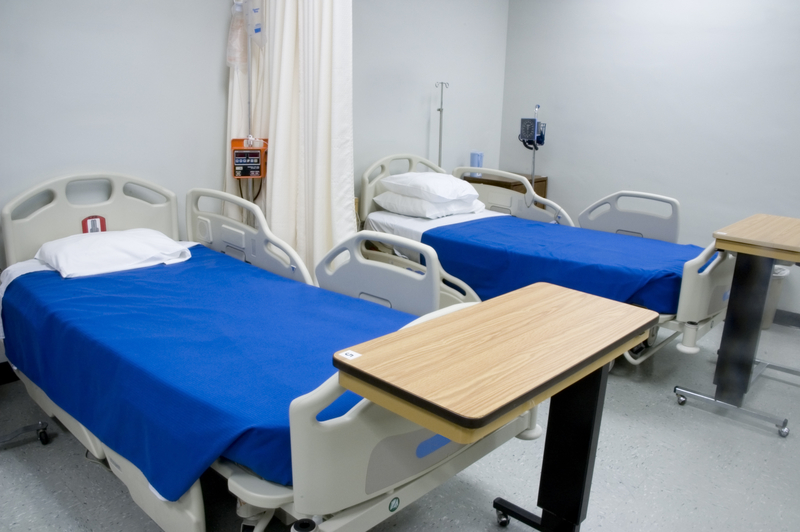 The first step to setting up a survival sick room is to determine the location. Ideally, it will be close to your campsite. You should also invest in some quality medical tools and health-related items to have on hand. You can't predict if and when someone will get sick, but you can prepare for scary situations. Find out everything you need to know about setting up a survival sick room on the next page!